More often than not, your kitchen countertops are the first thing people see when they walk into your kitchen. The most crucial factor in the success of your countertop installation project is fabrication. 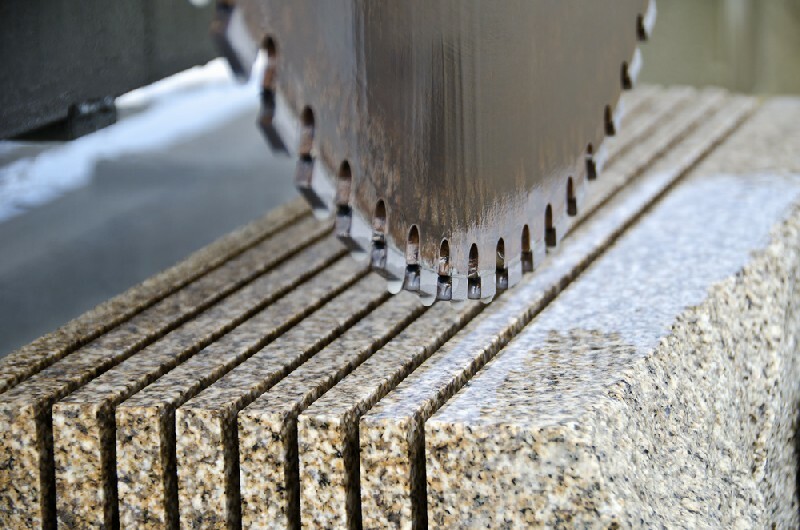 Fabrication is a process which helps determining the shape, edging and shine of kitchen countertops in Federal Way, WA. 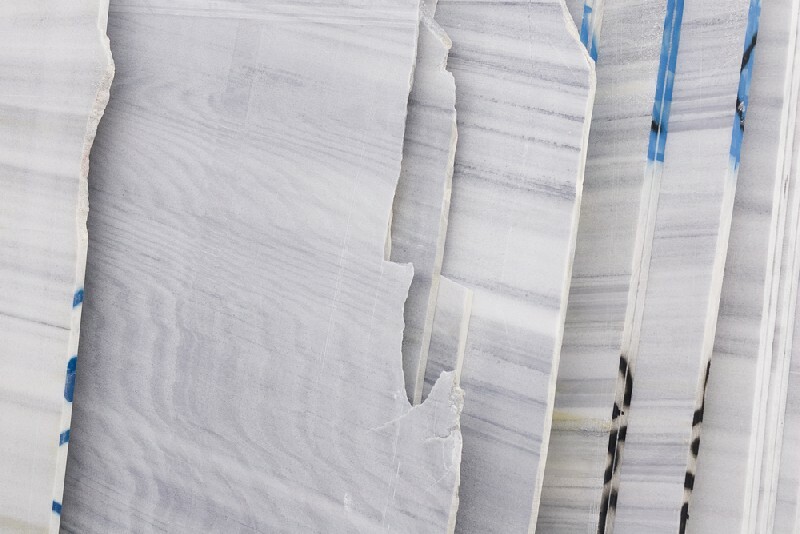 At 4Evergreen Countertops, we have in-house installers and fabricators to personally guarantee your satisfaction, and provide you with an unmatched service at a reasonable price. 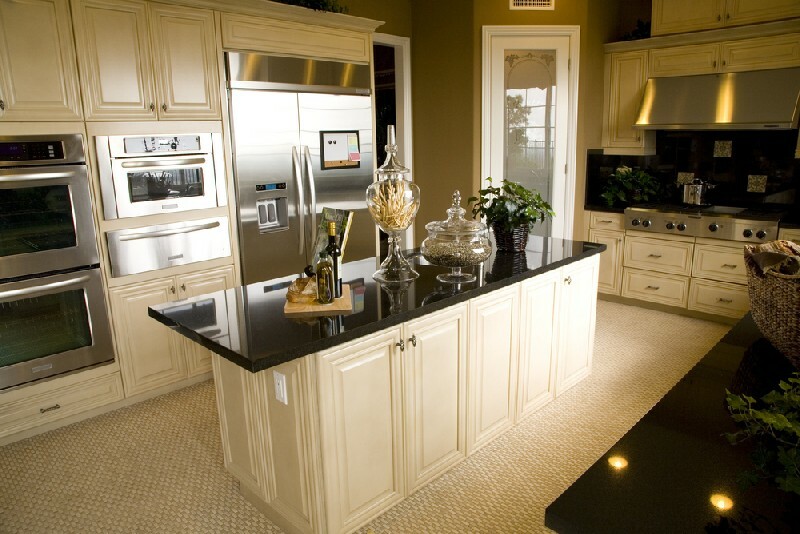 Whether you are looking for quartz or granite kitchen countertops in Federal Way, we can meet your needs on-time and within budget. For environmental and aesthetic reasons, the demand for green bathroom countertops in Federal Way has increased. We have extensive experience in successfully developing and delivering these green bathroom countertops in the Federal Way area. Contact 4Evergreen Countertops today for information on our selection of countertop materials for Federal Way homes and businesses. Call us on: 253-777-3009.